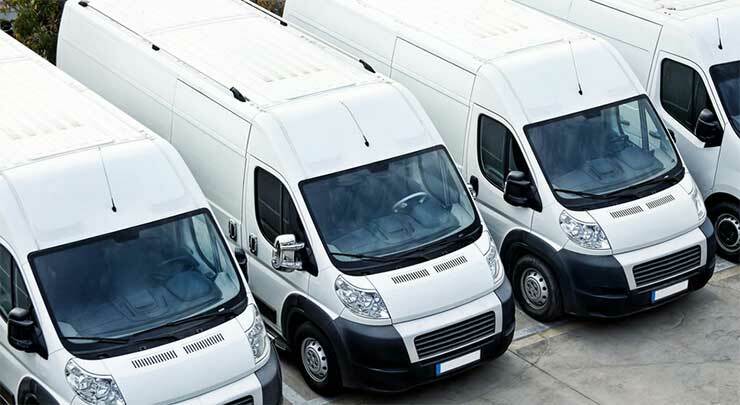 Today’s business world is a tough environment and to remain competitive you must reduce costs wherever possible and this is where GPS vehicle trackers can help out your business. With just one simple installation you will have access to valuable tools that will make your time management more efficient and reduce overall vehicle related expenses while your vehicles are out working for your business. 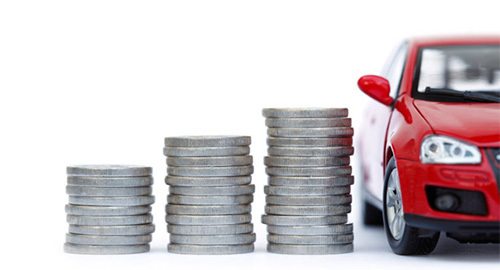 If you are looking for one quick and easy way to reduce your vehicle insurance expenses then look no further than GPS vehicle trackers. When you install these valuable devices in your vehicles they can be integrated into the alarm and theft deterrent system on the vehicle and as a result, insurance companies will offer you a reduced rates for your proactive anti-theft actions. GPS tracking capabilities allow you to provide the location of the vehicle in the event of theft and aid in recovery. Geo-fencing capabilities allow you to monitor vehicle location and receive an alert if the vehicle is moved without your authorisation. Two-way SMS communication allows you to activate the alarm or ignition kill features in the event a theft is in progress. Each one of these features demonstrates to the insurance company that you are actively working to protect your vehicle and will result in reduced insurance related expenses. One major time drain when conducting business is tracking down the location of your business’s vehicles while they are out conducting business. When you install GPS vehicle trackers you will have the ability to monitor each vehicles location simultaneously via a PC, mobile or handheld device. This eliminates you from having to contact each driver to determine their location and estimated arrival time at their destination. You can see all of your field vehicles on a live map (Google Maps or Bing Maps) using a system like fleetminder Live Tracking. It’s then much easier to advise the customer of expected arrival times or route a nearby field vehicle to an important new job, pickup or delivery. Not only is head office operational time reduced, GPS vehicle trackers assist to make each field vehicle driver more efficient with their travel routes for the day. When you are looking to gain an advantage over your competition in the business world then look no further than GPS vehicle trackers to gain a competitive edge in the market with one simple device.